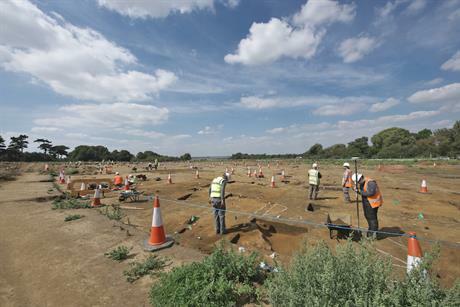 UK: Artefacts dating back as far as the Bronze Age have been discovered during an archaeological dig along the planned route of a 37-kilometre cable for the 714MW East Anglia One project. ScottishPower Renewables invited archaeologists and metal detectorists to comb sites cross the Suffolk countryside in the east of England, to make sure the 102-turbine site is sensitively connected to the UK’s grid network, National Grid. Approximately 400 archaeologists and 20 members of the Ipswich and District Metal Detector club have been carrying out the work, overseen by environmental consultants Wardell Armstrong, since February. 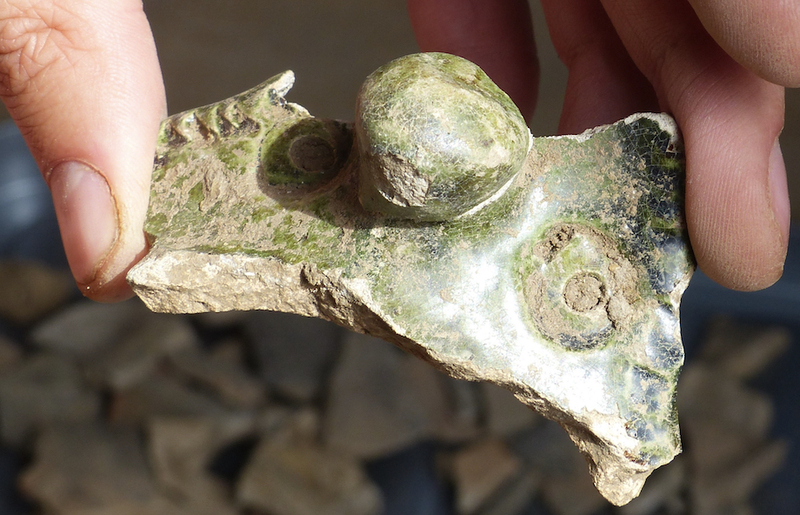 So far, they have found evidence of residential dwellings and places of work, pottery fragments, tools and coins from the Bronze Age, Iron Age, Roman period, Anglo-Saxon era, and medieval period. The dig has not unearthed anything that will affect installation of the cable or the overall project timelines, ScottishPower Renewables said. The East Anglia One project, which will comprise 102 of Siemens’ SWT-7.0-154 turbines, is due to go online in 2020. Power from the turbines will be connected to shore by two approximately 73-kilometre long cables. Power will then be carried from onshore transition pits via a 37-kilometre cable to an onshore converter station at Bramford near Ipswich. VBMS will will start laying JDR's 66kV cables in the next few months, ScottishPower said, while construction is already underway at the the onshore substation site. Offshore work will start next year, with the turbines due to be installed in 2019. Joanna Young, stakeholder manager at ScottishPower Renewables, said: "Hundreds of archaeologists and metal detectorists combing over fields in Suffolk is not the first thing you think of when you imagine an offshore windfarm - but it highlights the wide range of efforts needed to build a major energy project like ours." 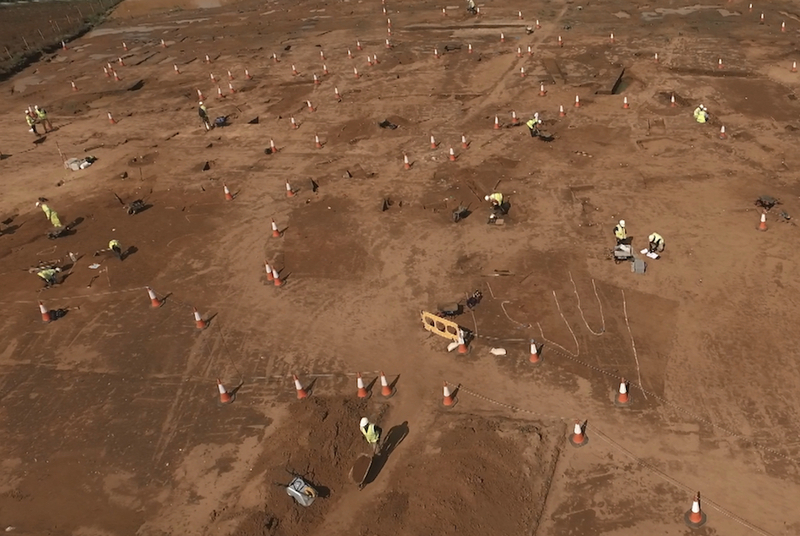 Richard Newman Post-Excavation Manager at Wardell Armstrong, added: "It is not often that archaeologists get access to such a vast corridor of land, and the project has been fascinating. "The experts on site are often required to act like detectives to understand why buildings and artefacts have been found in certain locations, and then gradually we can build a larger picture. "Each find reveals a different clue about the way life used to be in Suffolk, and helps to increase our historical understanding. "All of the finds will now be analysed further, and detailed reports will be produced, but it is safe to say we already know a lot more about Suffolk’s history today than we did a year ago." ScottishPower won consent for 1.2GW capacity in the UK’s first auction round in February 2015. It was awarded the contract with a strike price of £119.89/MWh (then €160.04/MWh). It has since had plans approved for 172 turbines with a tip height of 247 metres to be installed at the full 1.2GW project.